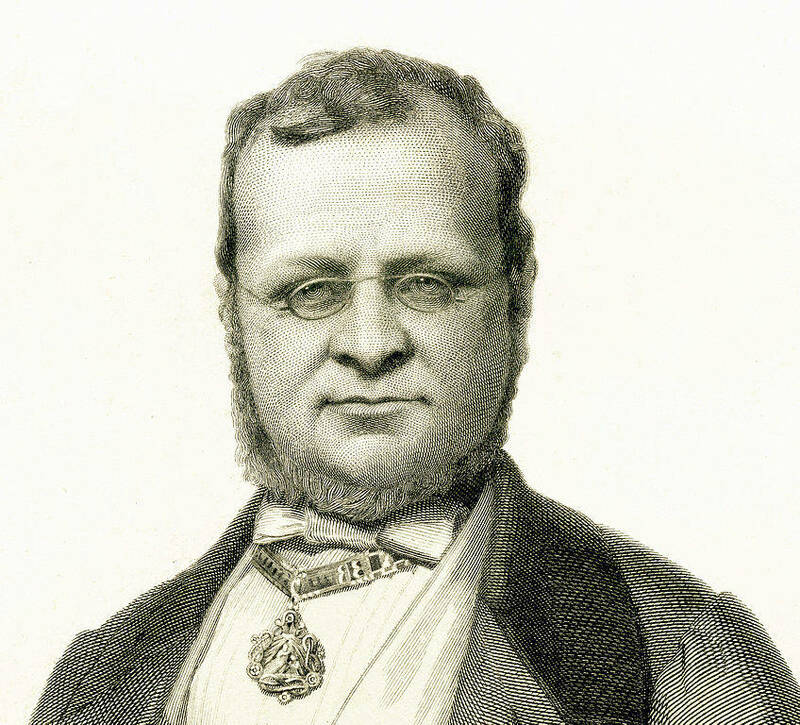 In July 1845 in Turin, Piedmont (italy) the Italian statesman Cavour - the man who had a huge impact on Italy’s unification - wrote a letter to his dear friend Giacomo Giovannetti. He was boasting about the wines from his region, claiming that these grapes - at the time unknown and looked down on - “could compete with the hills of Burgundy”. He then promised to send these wines as a gift to every diplomat, something he did, especially with Barolo, on of his favorites. Cavour was taking something considered marginal and small at the time and trying to bring it to the surface, to make the mainstream world discover a gem that then became a huge International market. 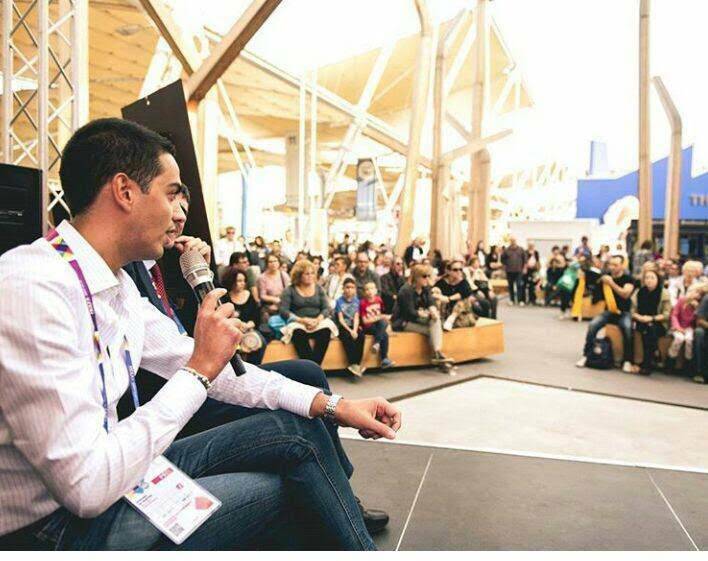 An “enological crusade”, born out of the same entrepreneurial instinct some family businesses have about their traditions, unique products or ideas, when they present them to the world. The current new wave of Italian products in the US, has gone hand in hand with a universal search for authenticity, especially for the millenials’ “foodies” generation. Having Italian products isn’t about having just an Italian night out any more, but like for any other immigrant culture, regional dishes are now part of typical vernacular when clicking on a delivery menu, stores feature products only found in obscure Italian towns. Nowadays you can also find Barolo wine in lots of restaurants, stores across the States. 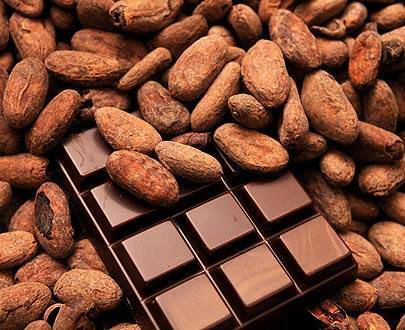 One place where you still might not expect it though…: chocolate. Like a golden ticket inside a delicate dark ,but not too bitter, chocolate praline, filled with chocolate mousse and Barolo, produced by the De martini Cioccolato company, based in Turin. La Pralina di Cavour. Ironically wine and chocolate, now considered the perfect pairing for anything from sophisticated fashion buffets, to suburban books clubs, to intimate romantic dates, weren’t once quite made for each other. Chocolate-makers were rightfully worried about the acidity of the wine, different from the more common liquors, but like for any perfect couple, the secret is chemistry…and la Pralina di Cavour has captured it. Any story connected to the chocolate business has a bit of childlike wonder or a ‘Wes Andersonian’ colorful beauty and attention to detail at its core. In movies like “Chocolat” or “Like Water for Chocolate” it goes hand in hand with secret family histories, instincts, almost magical journeys. 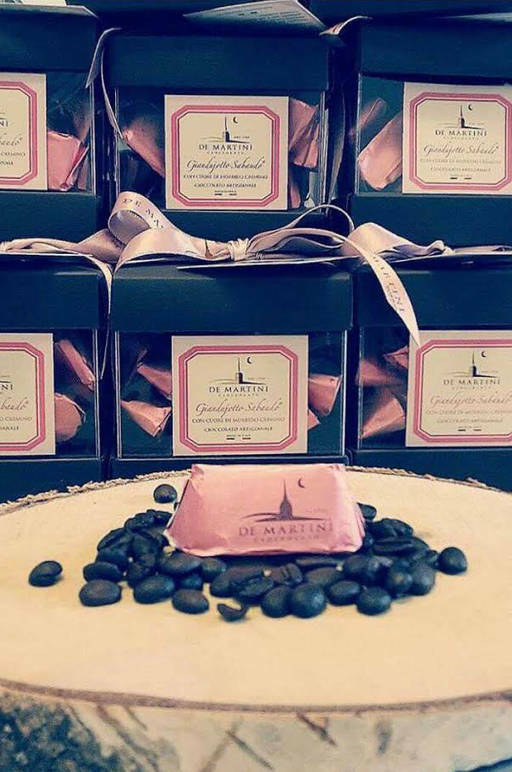 Stefano De Martini, a young entrepreneur from Turin, has continued one of these journeys…and he has recently launched his family company in the United States. He thinks back to his great-grandfather, who went to Switzerland to learn the art of pastry, at a time where his training seemed straight out of the pastry-shop scene in “Gran Budapest Hotel”. Then he went back to Turin and started working for a pastry shop. “After that he opened his own workshop and store, in true Italian fashion” says Stefano, since it was common to have old ‘mom and pop store’ with a sales’ area in the front and the family making the product in the back. “It then expanded into a biscottificio (small cookies/biscuits factory) when my grandpa came of age, but he was very ill, his health suffered. 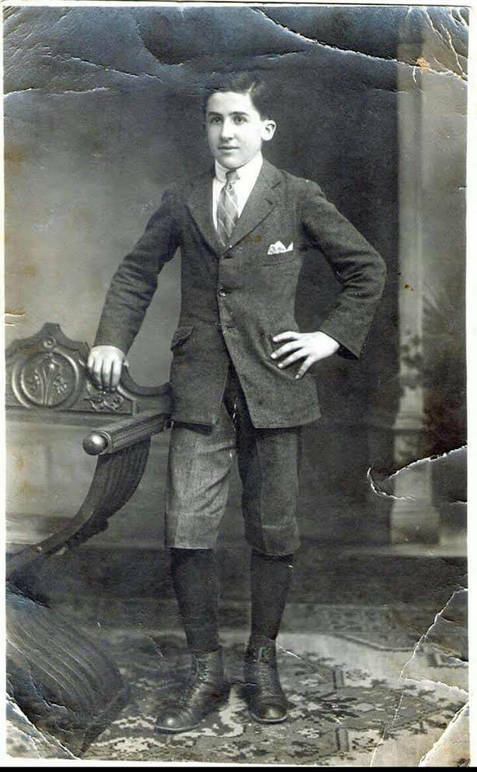 My grandfather had small children and he was working very hard, for a big company famous for making Panettone who would rely on small artisan shops and he gave all he could. In a more modern age, where small is big (think of our technology), less is more (think of new trendy restaurants, re-interpreting traditions from all over the world) , and specificity is key (think how well we all know the world at large now, in a modern authentic way) high-quality products became crucial. 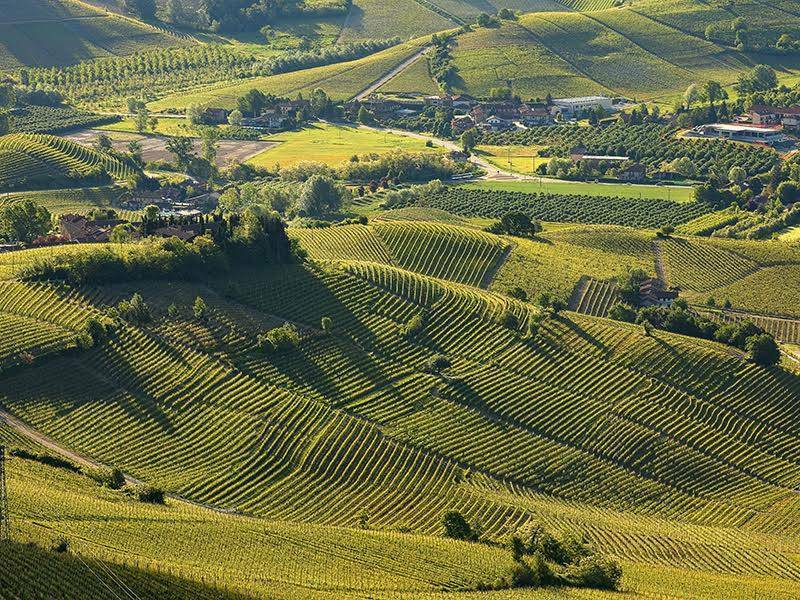 The chocolate stays close to its roots in Piedmont. “We want to keep the original recipes from the region, like the cuneesi al rum, we use the historical recipe where the mousse inside is laid over a “pan di spagna”. 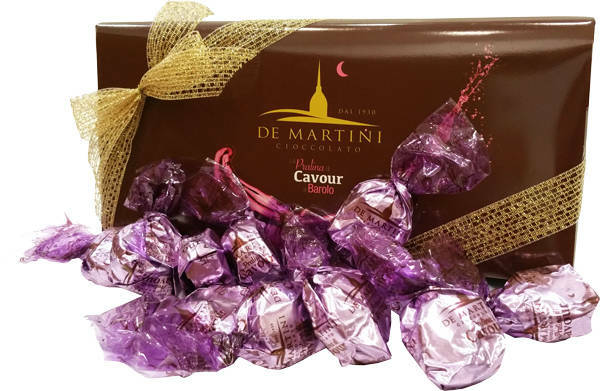 In Italy their candy bars, truffles, bassinati, chocolate eggs, cuunesi al rum, amaretti, gianduiotti, and more, and their unmistakable praline di cavour (with barolo) are found in some small and big stores from Piedmont to Naples, in airport’s Duty Frees and since two years ago De martini has become the official supplier of the Reggia di Venaria. 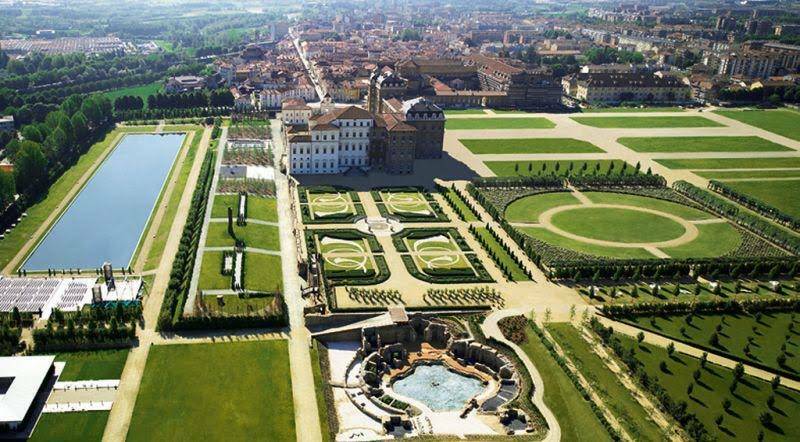 The Palace is a breathtaking royal residence in Turin which belonged to the Savoy dynasty: a 17th century fairy-tale like palace, whose gardens are out of a painting. With orders coming in from NY stores, restaurants and venues, events, it seems like this family company is expanding its horizons, it’s on its own “crusade” and it has found its “hills of the Burgundy” to put it in Cavour’s terms. 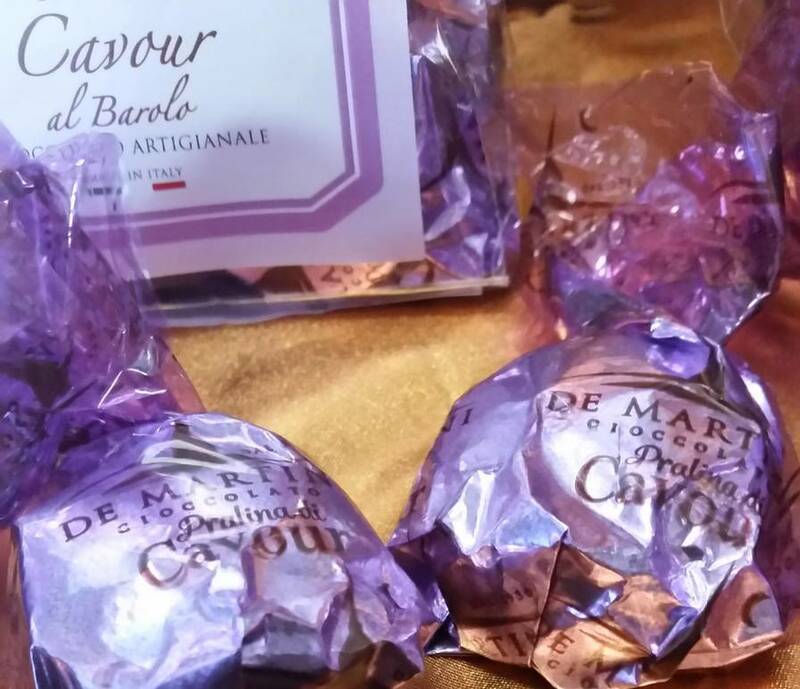 So if one day you are walking around NYC and taste Barolo in a chocolate praline, you might be transported from Murray Hill to the beautiful hills of Langhe. Ready for a Brand New Taste of Kosher Pizza Roman Style?